Celebrations for the Foundation Day. 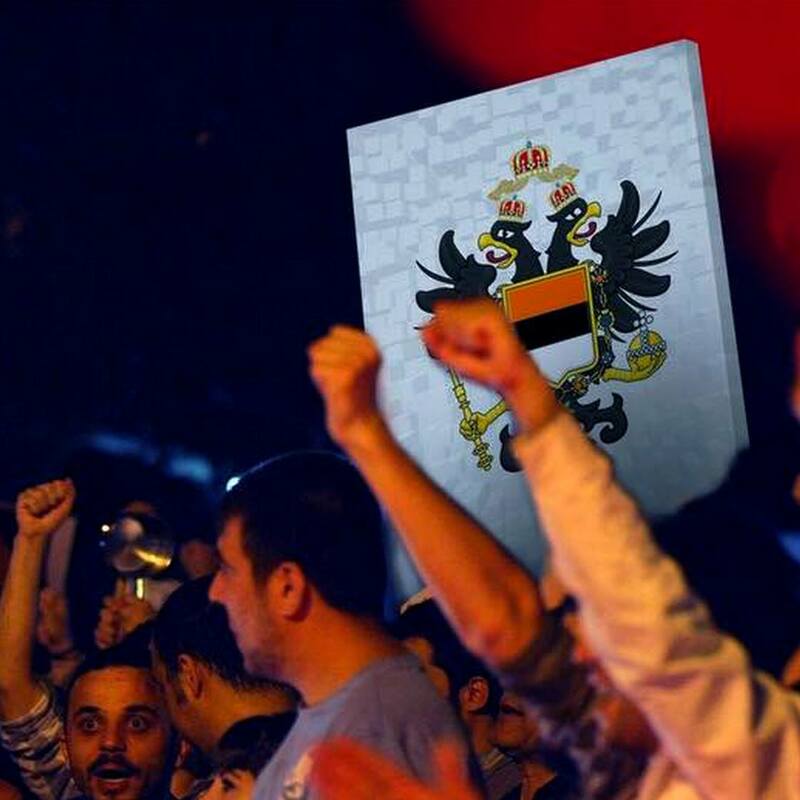 Today, the Empire celebrates the Foundation Day, reminiscent of the founding of the predecessor state of Karnia-Ruthenia, the Kingdom of Ruthenia. In its four years of existence, the tiny kingdom has won admirers, unified projects, brought together hundreds of citizens dispersed across the globe, and has now become a micronational empire respected and admired by countless people and inspiring countless micronationalists. HIRM. the Emperor after donating blood. The already long-awaited List of Honors was the shortest of all time: it granted an Order of St. Paul, two Orders of the Lion and three titles of nobility, two of these for residents of Great Persenburg and supporters of His Majesty, the Emperor. The newly-created noble, Baroness Eisenland, accompanied His Imperial Majesty this morning to promote the first act of the Imperial and Royal Red Cross of Karnia-Ruthenia, founded on 11 November and chaired by Her Imperial Majesty, the Empress. Image released by the Imperial Court of the book “A Hoard of Treasures”. 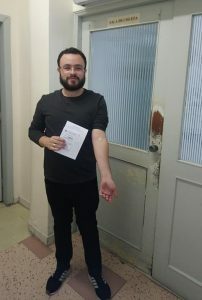 His Majesty has donated 460 millimeters of blood to the Blood Bank of São Paulo and is expected to repeat donations on a regular basis and encourages micronationalists and friends to follow his example and help thousands of people who depend on this donation, while the reserves of the Blood Banks tend to be deficient due to the ever increasing demand. His Majesty also encourages citizens around the world to seek to donate blood, but also to support the Red Cross in any way possible. 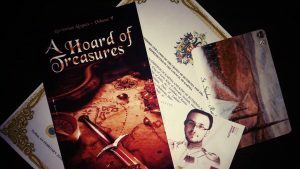 Also, His Majesty publicized the book “A Hoard of Treasures”, written by Richard Storry and in which His Majesty is a character of a riddle involving the future King of Ruritania and a fabulous treasure, marking the very first portrayal of the Emperor-King.